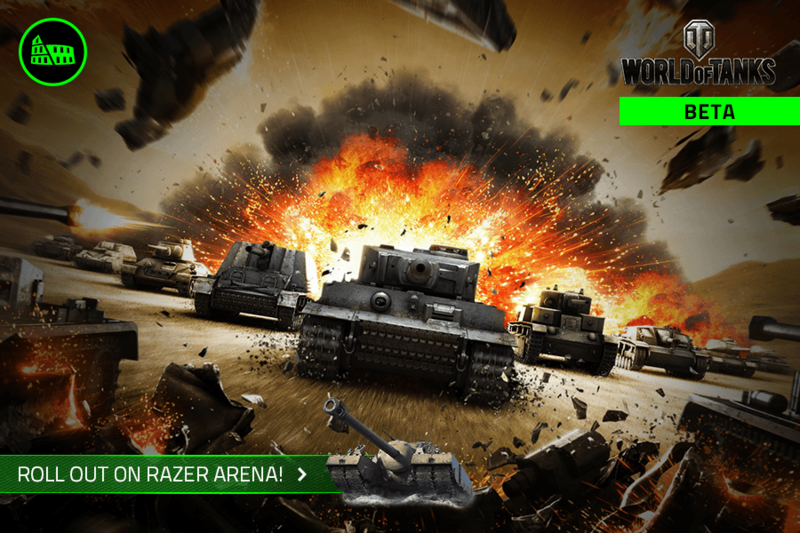 IRVINE, Calif. – Razer™, a world leader in connected devices and software for gamers, in partnership with Wargaming, the publisher and developer of World of Tanks, today announced the open beta launch of World of Tanks on Razer Arena. 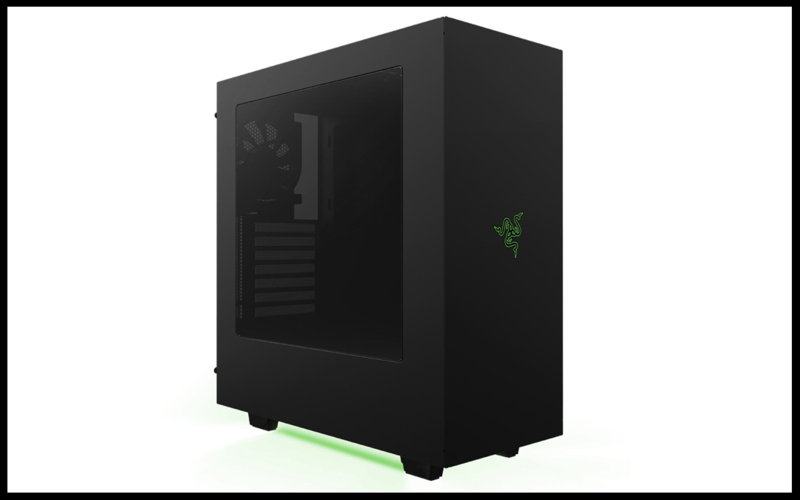 Razer Arena is a competitive gaming platform that enables gaming community members to create, enable, facilitate and monitor tournaments at both amateur and professional levels. In the next four to six weeks, Wargaming and Gaming-Grids, Razer’s partners on Razer Arena, will host various competitions to stress-test the program. During this public trial phase, players can look forward to the ability to form teams and compete to earn World of Tanks bonus codes. Upon full launch of Razer Arena for World of Tanks, tournament organization tools will be enabled. Additionally, Wargaming and Razer will host tournaments globally with prize money exceeding 50,000 USD earmarked to be won. 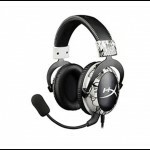 Successful tournament organizers will be eligible for prize support from Wargaming and Razer. Supported Regions at launch include North America, Europe and Russia. Oscar Miranda, eSports manager at Wargaming America, adds the following: “We’re super excited about the integration with Razer Arena. Friendly competitions or professional-grade tournaments in an easy-to-use platform will be a great addition, and we’re looking forward to what the World of Tanks community will do with it. 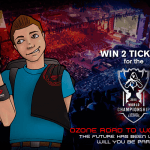 Tournament organizers can apply to run tournaments during beta period at http://www.razerzone.com/arena/. 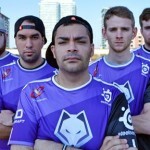 Once out of beta, tournament organization tools will be made available to everyone. Razer™ is a world leader in connected devices and software for gamers. 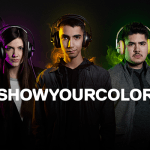 Razer is transforming the way people play games, engage with other gamers and identify with the gamer lifestyle. 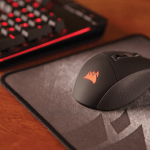 Having won the coveted “Best of CES” award consecutively for four years, the company’s leadership in product innovation continues to create new categories for the gaming community that is estimated to have over 1 billion gamers worldwide. 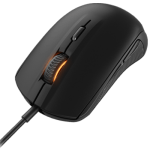 Founded in 2005, Razer is backed by IDG-Accel and Heliconia Capital Management (Heliconia), a wholly owned subsidiary of Singapore investment company Temasek. 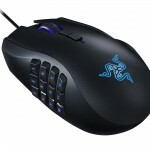 For more information visit http://www.razerzone.com/about-razer. World of Tanks is the first and only team-based, massively multiplayer online action game dedicated to armored warfare. Throw yourself into the epic tank battles of World War II with other steel cowboys all over the world. Your arsenal includes over 350 armored vehicles from United States, Germany, the Soviet Union, France, Great Britain, Japan and China, carefully detailed with historical accuracy. Wargaming is an award-winning online game developer and publisher and one of the leaders in the free-to-play MMO market. Founded as a privately held company in 1998, Wargaming has shipped over 10 titles. Currently, Wargaming is focused on its team-based MMO war series dedicated to the mid-20th century warfare that will include the tank warfare title World of Tanks, the flight combat World of Warplanes, and the naval World of Warships. 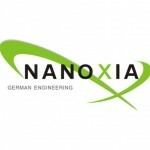 The three intertwined titles will form a common gaming universe integrated within the portal www.wargaming.net. As part of its multiplatform line-up, the company has introduced World of Tanks on Xbox and World of Tanks Blitz on mobile and tablet. Launched in 2014 and 2015, World of Tanks on Xbox introduced epic tank-on-tank battles to console gamers and offers the first cross-platform gaming experience between Xbox 360 and Xbox One. In 2015, Wargaming announced World of Tanks for Sony’s PlayStation®4, continuing its console campaign. The mobile MMO game World of Tanks Blitz has opened up Wargaming’s trademark team-based military IP to smartphone and tablet users worldwide. 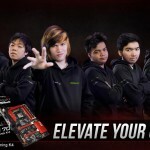 ASRock Announces Sponsorship of Philippine TNC Pro Team!